As a launch platform for undiscovered products, The Grommet is hosting the 2014 Product Pitch Contest to celebrate and recognize the Makers out there and their innovative creations. As part of the kickoff of this exciting event with media coverage on Boston.com, we will be hosting a series of blog posts that will showcase hacks, or better and more creative solutions, to everyday problems as many of our Grommets are problem solvers. To continue the Hack My Life (HML) blog series, last week’s theme was “Hack My Tech.” From iPods to smartphone apps, we love getting new tech gadgets and doing cool things with them. I asked the community what were some of their best tech hacks. It could be an ingenious repurposing of a tech item, a handy way to organize our plugged in lives, or even a knack for creative fixes for when tech devices fail. Here are a few tips that will rally your wired gizmos in order! 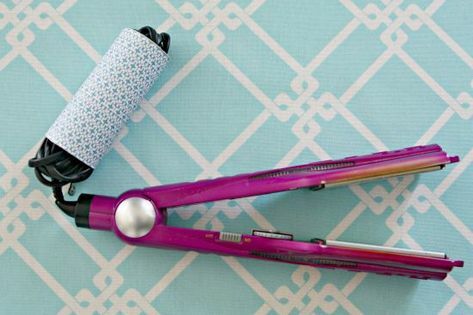 In her blog post “Toilet Paper Rolls: The DIY Cord Organizer,” Meghan shares how she keeps the cords of her laptop, iPhone, Nook, camera, printer, and even her hair tools in her bathroom neatly organized on a tight student budget. She repurposes toilet paper cardboard tubes by decorating them (with patterned tape or colored duct tape) and turning them into to cord holders! In her blog post “Easy Listening,” she laments the fact that being a music lover often means a messy desk as her earphones tend to get in a tangled mess with the other items on her desk. 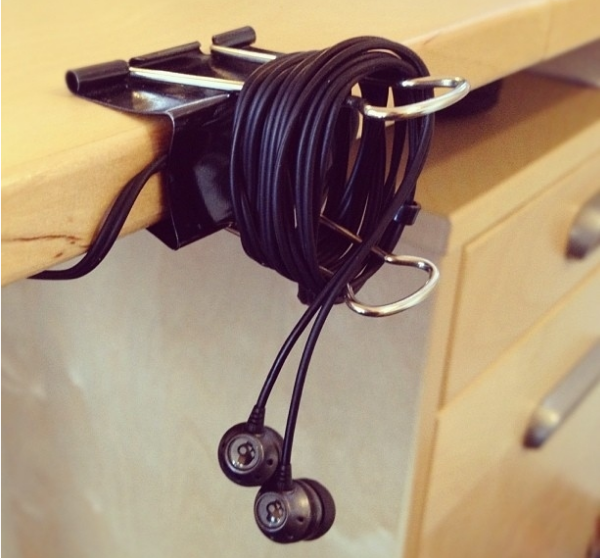 To fix this everyday problem, she snapped a large binder clip on the edge of her desk, where she winds her earphones cords when not in use. Gone are the days of bulky electronics. I am so glad the current generation of cell phones don’t resemble the ridiculously large ones of the 80s. And they do even more. 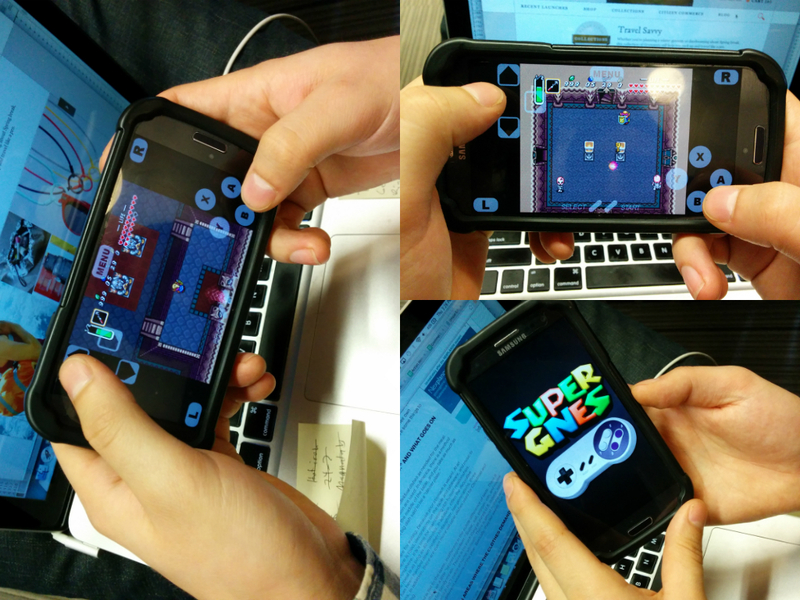 The tech hack I’d like to share is a really, really fun one -- hack your smartphone into a Super Nintendo via the SuperGNES app! Your little one gets to play all his favorite games, like Legend of Zelda, without the bulk of carrying a separate game system and its individual games. 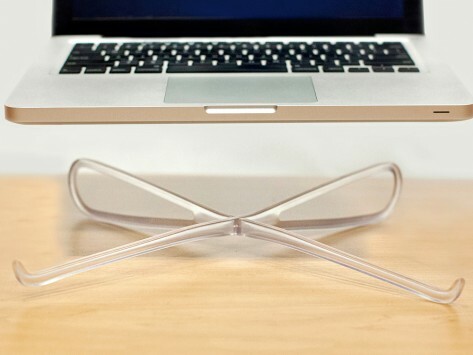 The Prop is a minimalist laptop stand that’s well-designed, affordable, and portable. This product hack elevates your laptop to help keep it cool and holds it at just the right angle for typing and viewing (better ergonomics). Plus, it takes up very little space if you have a small desk, and the two pieces unlock for easy storage. The polls are open for The Grommet’s 2014 Product Pitch! Help your favorite product hack or innovation make it to Fenway Park to compete for the ultimate product launch prize. Vote now! Buy Differently is a sponsored blog powered by The Grommet, and part of Boston.com Finds, a site you can count on to bring you the best discoveries around Boston and beyond. This blog is not written or edited by Boston.com or Finds. The author is solely responsible for the content. Caroline hails from a tiny tropical island originally, but calls Boston home. A curious bird, she spent a spring trekking all over Ireland, has been an Air Force Junior ROTC cadet, and worked at Disney World as a merchandising intern. With a love for all things interesting, she found herself at The Grommet, where she gets to eat, sleep, and breathe innovative undiscovered products. Say hello to her on Twitter.